UKSBD have created a little tool that tricks Google in to thinking you are searching from another location. 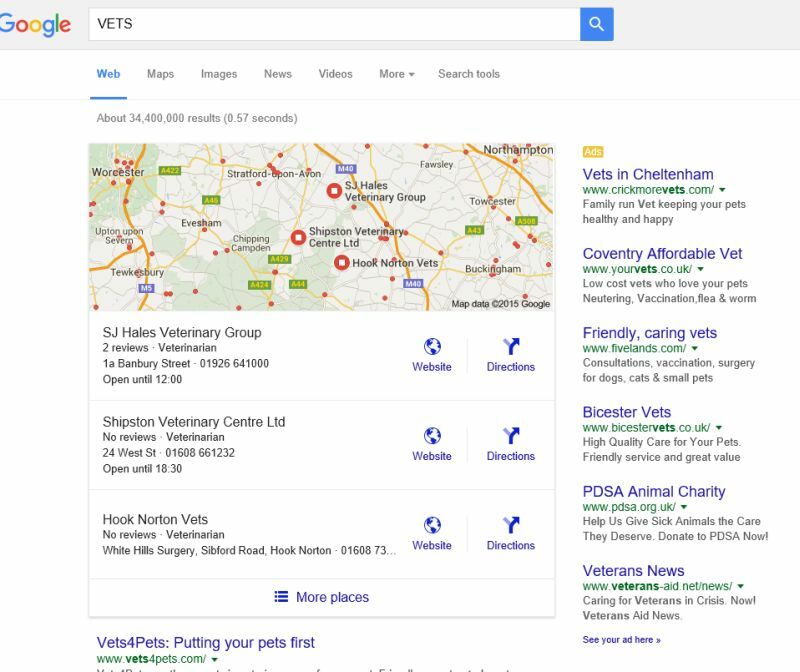 Have the changes to Google Locations made Google My Business even more important? Are the new Google location settings intended to boost Google My Business? Some of us noticed a few months ago that Google were tinkering with Location settings – Google search tools location settings broken? and Has Google switched off location settings in Search Tools? At the time it was put down as being a bug. It’s beginning to look now as though it was Google testing things, as Location settings appear to have been removed from Google Search completely now. Prior to the changes in Google Location settings you could stop Google providing results on a location basis by setting your location Nationwide. Now that you can only set a local location, or have Google decide for you, many search phrase are biased to your location, but even more importantly the google Maps/Places/My Business* listings display is appearing in the main search pages. With Google biasing search results based on location these results will become the default and the importance of having a good Google Maps listing* will become more important. More to follow… Please feel free to comment below. * Google Maps listings are also commonly known as Google Places listing, Google+ Local Listing, Google Local Listing, Google My Business Listing.